As most mamas agree, that first year is both crazy and sweet! The one year mark is a milestone for the whole family to celebrate! 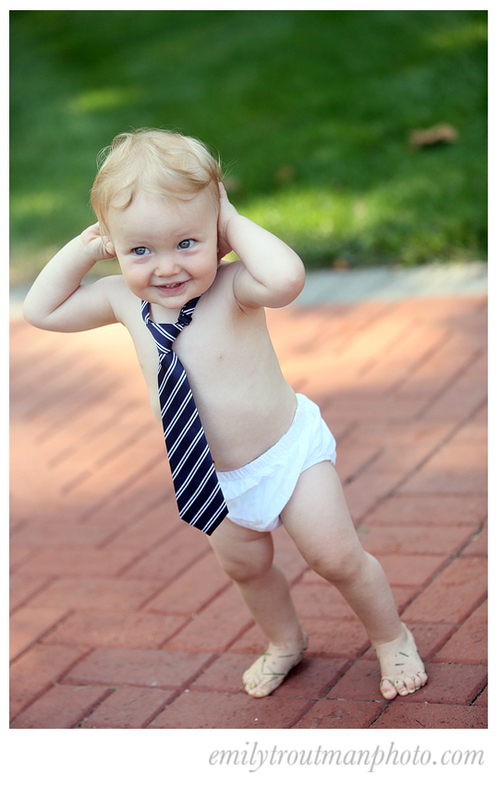 I had the privlege last week of photographing sweet little Tommy on his actual birthday morning. 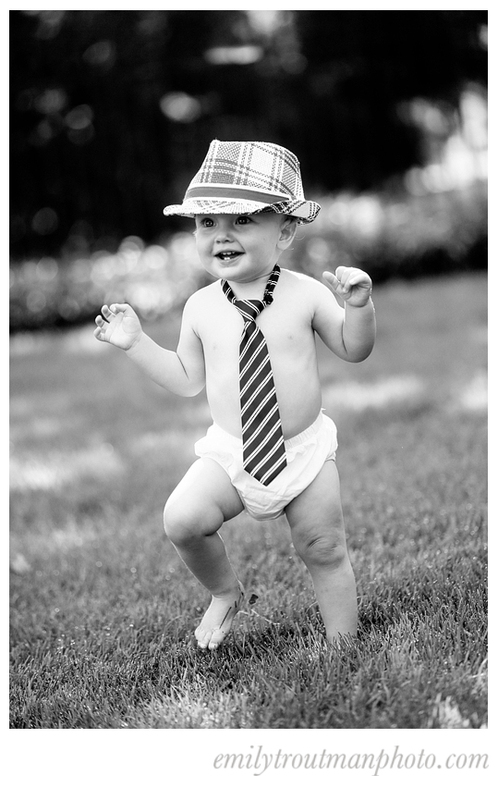 I was honored to capture this sweet little man as he celebrated his first year of life! Happy birthday Tommy! Love the expression and even the grassy little feet! This is Tommy's sweet big sister who would rather climb a tree than get her picture so we let her! A fun one of them both!